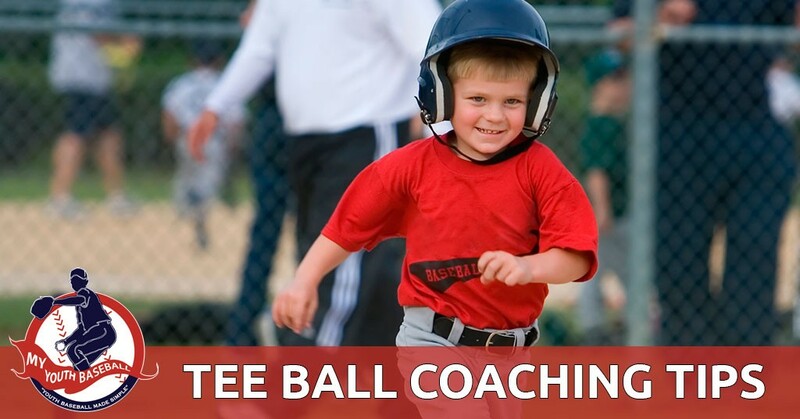 So you have either been asked or you have volunteered to coach your child’s tee-ball team. The first thing to remember is that you are coaching a group of very young players who may be having their first exposure to any type of organized sport. Chances are, their parents have signed them up with the hope that they would like the sport and make some new friends along the way. As the coach, and possibly a first-time coach, you won’t be judged on wins or losses. In fact, scores are rarely kept. 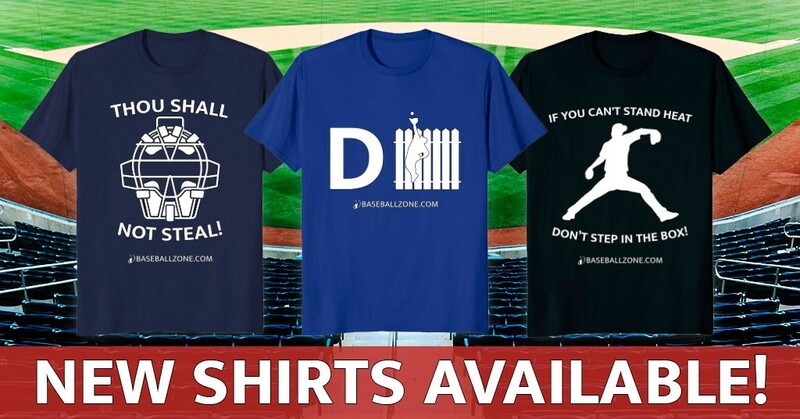 What you will be judged on is introducing the game of tee ball to the kids in a way that is fun and with the hope that they’ll learn a little about the game. Here some tips that can get you on your way to having a positive impact on the players and their parents. Whether it’s tee ball or any other level or sport, a coach needs to be organized. That means everything from how you communicate with the parents to how you run the practices and the games. One thing you can be sure of is that you’ll need to communicate effectively with the parents, and especially the kids, in order to keep their attention. Being organized and having a plan will put you on the right path. 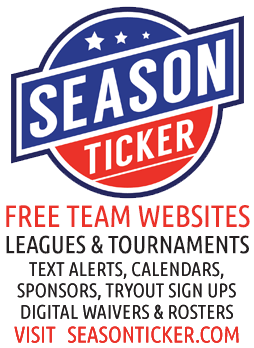 Get a free team website with a team calendar and email reminders for your parents from Season Ticker! For players at tee-ball age, you really want to make sure they try to learn the basics. That would be hitting, catching, throwing and running. Hitting drills should include setting up tees and having players get in the correct stance and hit balls into the backstop. For catching and throwing, pair players up and have them play a game of catch. Have your helpers watch them and provide tips on proper throwing and catching skills. And for base running, practice having them run from one base to the next, to the next so they learn the proper way around the diamond. Every player wants to play pitcher and first base and no one wants to sit on the bench. While coaching tee ball has been compared to herding cats if you stay organized your tee ball team can run very smoothly. Use our baseball lineup rotation template to make sure every kid gets to play an equal amount of time and try all the different positions. Above all else, tee ball needs to be a fun experience. If you don’t make it fun, it won’t take long for most of the kids to realize that it’s probably an experience they would rather not do. Try to incorporate a few fun drills that players can do when you get together for practices. Baseball Zone has some really fun baseball drills and games for you to add more fun to your practices. Another thing you’ll learn quickly is that it will be hard to work with the team without some helpers. At practices and at games, help is needed to keep things moving and make sure fielders are positioned properly and know where to throw the ball. Parents or grandparents are usually willing to help if asked. This is a big one. At this age, kids can sometimes be unsure about another adult telling them what to do. As a coach, you need to work with them on how to hit, field and throw the ball, but you need to do so in a way that is positive and helpful. A tee ball coach should never show that he is upset at a player or the team. You should constantly encourage them and root them on no matter how well they do. A coach should also encourage his assistants to do the same. Tee ball will be one of the first times the kids will learn some of the basics of the game. Things like how to hold the bat, where to stand on the field and which way is the next base. And you can be sure that even though you may have told them multiple times, you may have to tell them again. This should never cause you to show frustration, just that it’s a continued teaching moment. 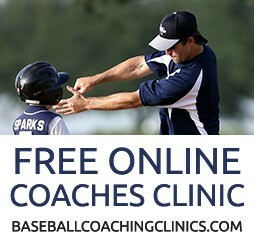 Coaching tee ball, above all else, needs to be fun for you, the players and the family. Make that your goal and you won’t go wrong.